Are you a new bride looking for an extraordinary venue for your Ohio wedding ceremony and reception? 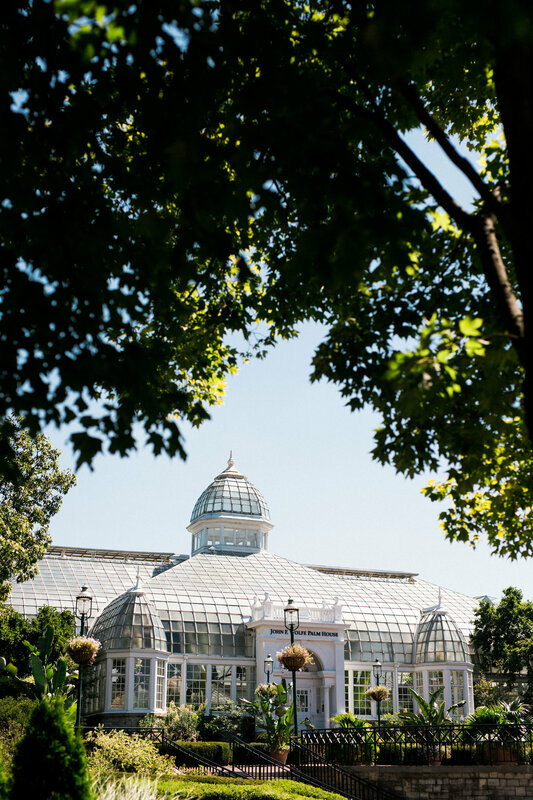 If so, consider the many benefits of holding your special event at The Franklin Park Conservatory and Botanical Gardens. Imagine your wedding taking place against the backdrop of some of the most beautiful works of art in the country. As one of the most unique wedding venues in the area, the Columbus Museum of Art offers just that. 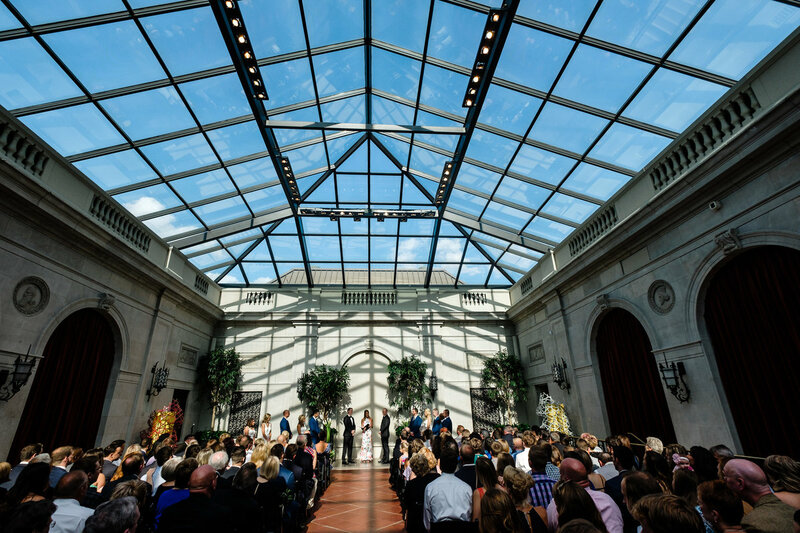 Located in the heart of downtown, the Columbus Museum of Art is one of the city's most revered institutions, setting the stage for a truly one-of-a-kind wedding experience. You have been dreaming about this moment since you were a little girl. The wedding that you have envisioned has always been pure glam. Style draped in elegance, sprinkled with shimmer, and flowing in romance. 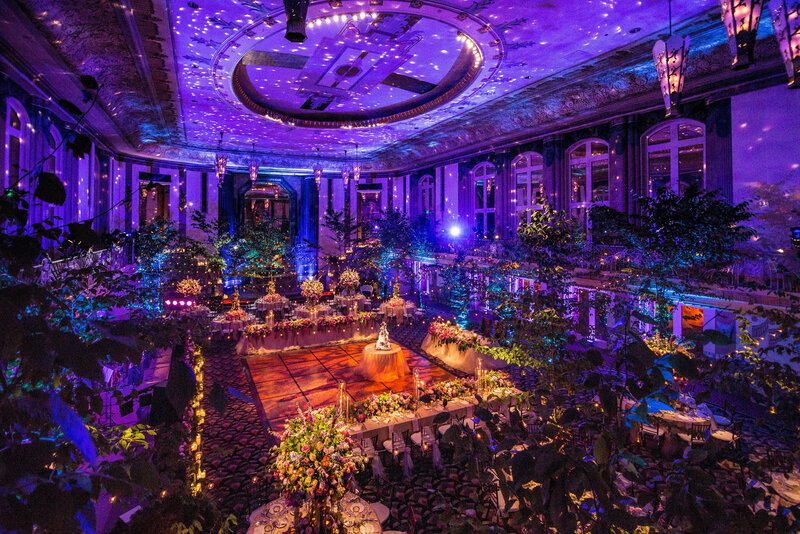 You want a tasteful dose of glitz and fun in a venue that exudes historic grandeur. If this is you, you can probably start and end your venue search at the Westin Downtown Columbus. Close your eyes and envision your dream wedding venue. Does it include a spacious dance floor, free parking for guests, and beautiful exposed brick walls? 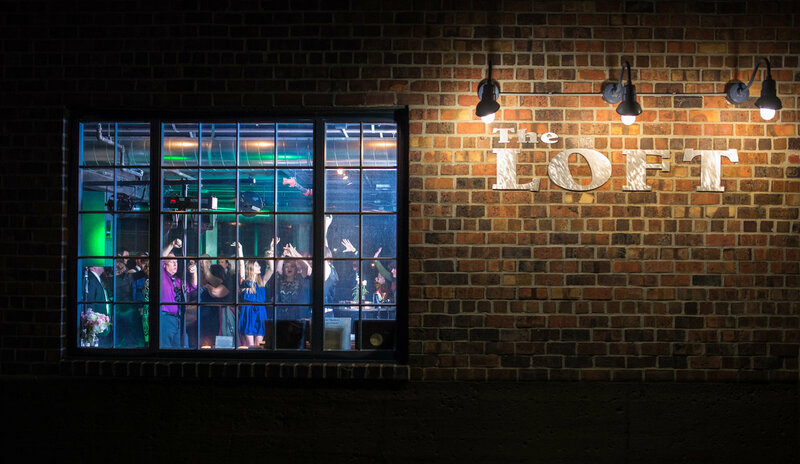 If so, Dock580 might be your perfect wedding and reception location. Everyone dreams of having a one in a million wedding—the rarest of opportunities to create a unique and profoundly personal experience with your closest friends and loved ones. 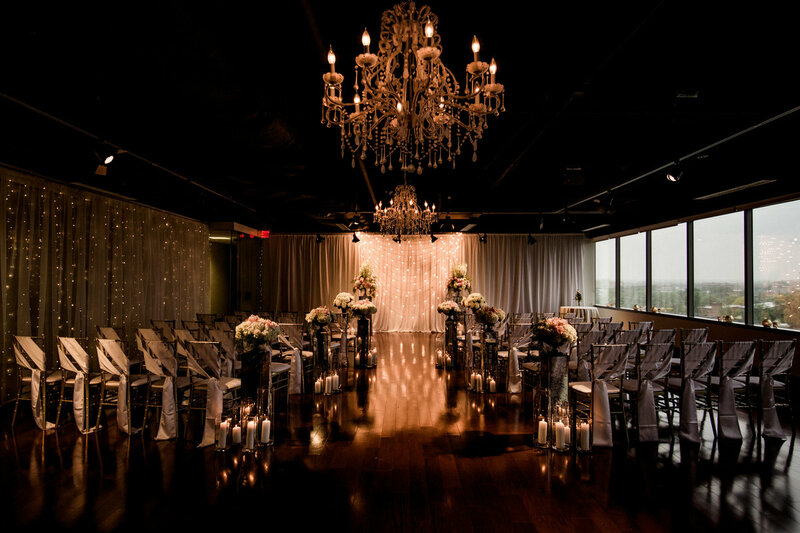 That opportunity takes on a whole new meaning with one of Columbus' premier wedding venues, The Vault. 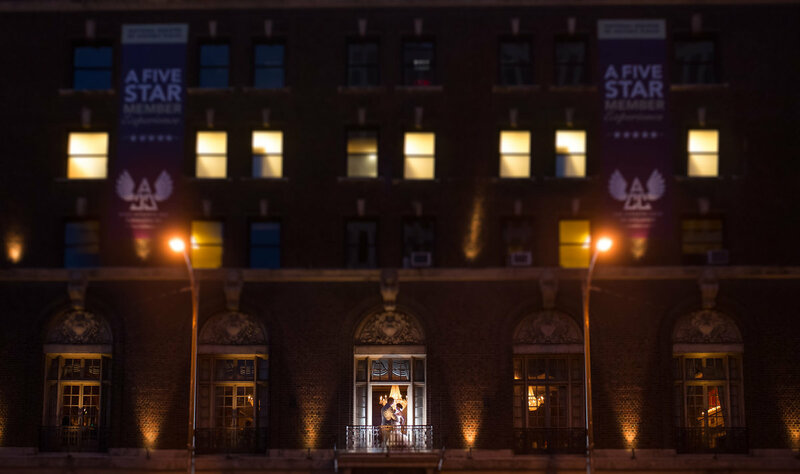 Located in the Historic District of downtown Columbus, this former bank serves as an extraordinary location to create memories that will last a lifetime. Often the fabric of many fairy tales, a storybook wedding has been imagined by many from a very young age. Enraptured by images of an idyllic setting and elegant decor, this dream wedding may seem to exist only in make-believe. For those that live in the Greater Columbus area, however, that vision can become a reality at the historic Bryn Du Mansion. 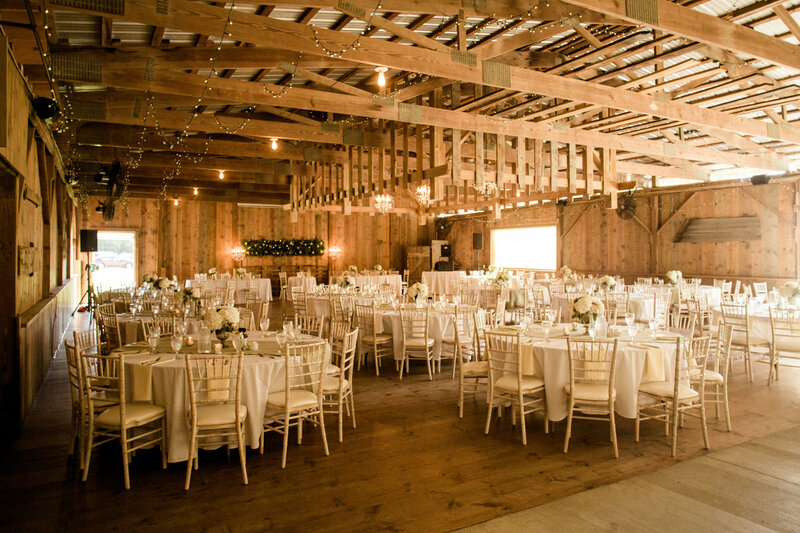 What are you looking for in a wedding venue? Something gorgeous yet accessible, spacious yet flexible, a place that can not only take care of all your practical wedding needs, but also reflect your deepest values? 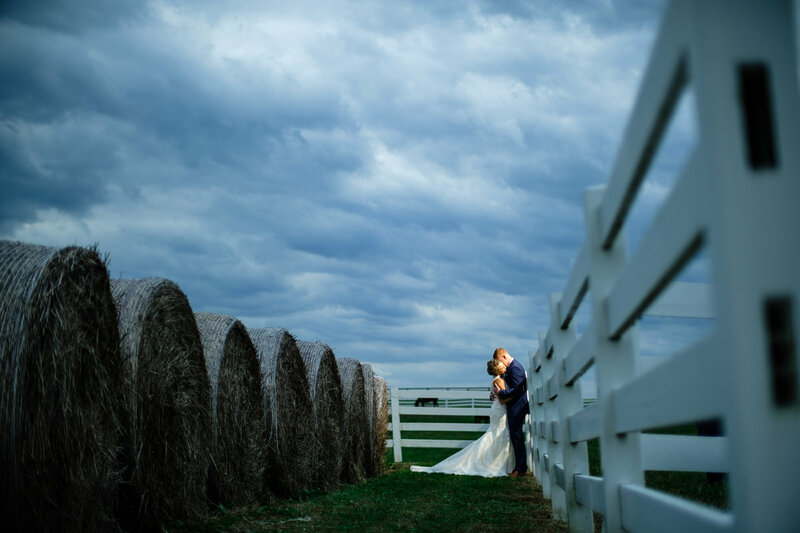 If you want to plan a rustic, beautiful wedding in an all-natural, picturesque venue, you need look no further than Jorgensen Farms. With sweeping views of the Columbus skyline, The Ivory Room is one of the city's most preeminent event spaces. Set along the Scioto River, The Ivory Room embodies downtown sophistication with a modern design and breathtaking vistas. With all that The Ivory Room has to offer, it is an ideal location for a dream wedding. Congratulations on your engagement! Now, it is time to find the perfect venue for your wedding. If convenience and elegance are high on your priority list, you may want to consider the Hilton Downtown Columbus for your wedding celebration. 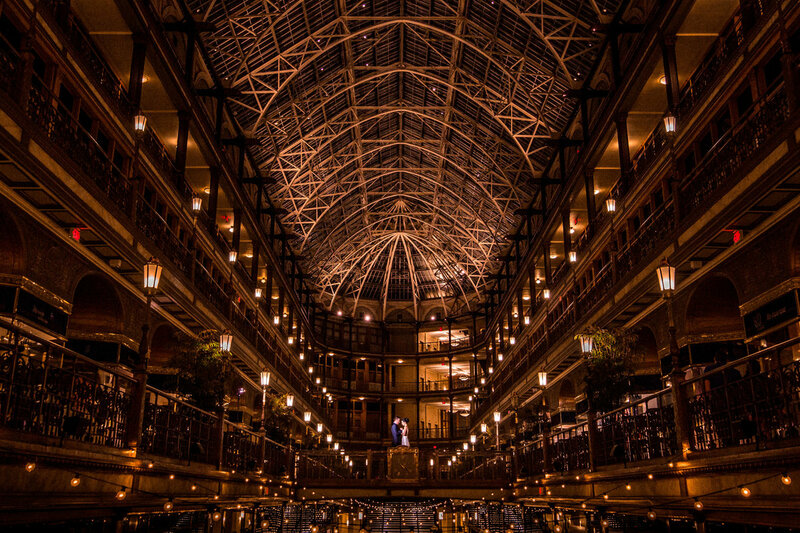 The Hyatt Regency Cleveland at The Arcade is located in the historic downtown Cleveland. 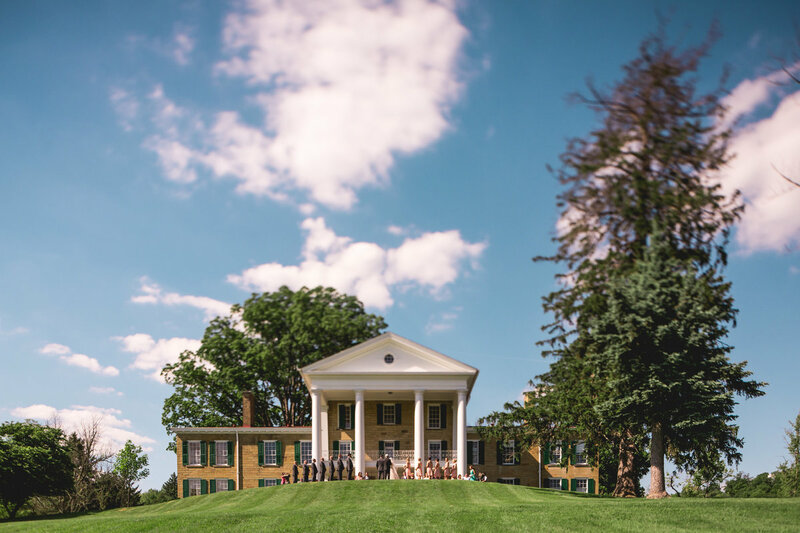 The elegance of the historic building can be seen both indoors and outdoors and there is stunning architecture at every turn, which is why many couples choose to host their wedding here. Congratulations! Getting engaged is such an exciting experience. 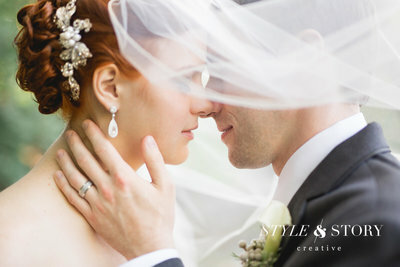 Nearly every woman has dreamed of her wedding day since she was a little girl. 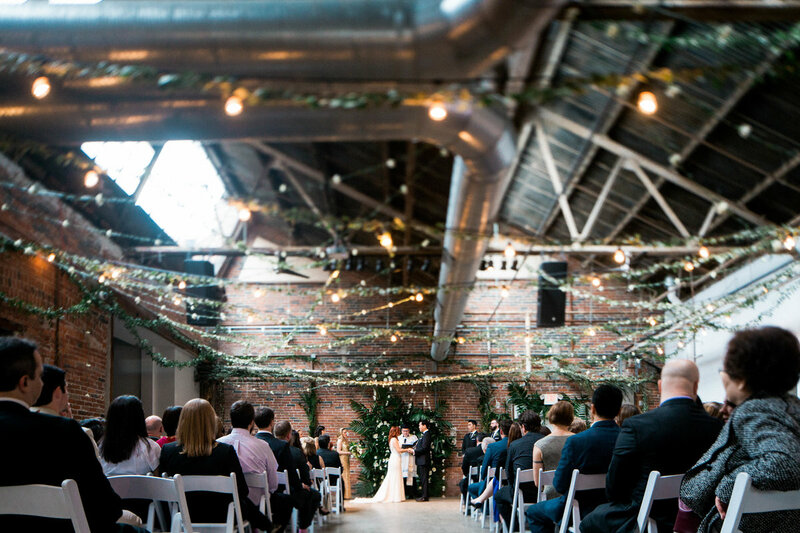 Picking the right venue can be really fun, but with so many options, it can sometimes be hard to pinpoint the perfect place to get married. If your dream wedding involves a venue with beautiful Greek Revival architecture located in the heart of Columbus, you may want to consider the Ohio Statehouse. Located just south of Columbus in Grove City, Pinnacle Golf Club seems like it's a world away. Set among the lush and rolling farmlands, Pinnacle Golf Club is reminiscent of an English country manor. 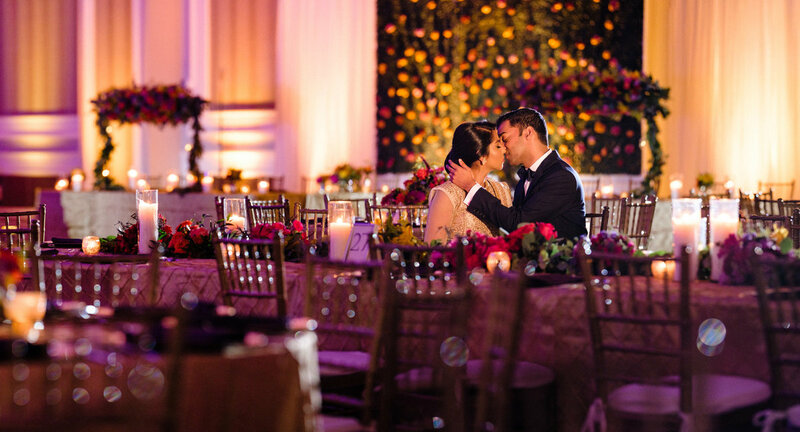 This magnificent setting epitomizes grandeur and elegance, making any couple feel like royalty as they celebrate their wedding day. Located in the heart of Columbus, The Athletic Club is a private athletic organization that was founded in 1912. 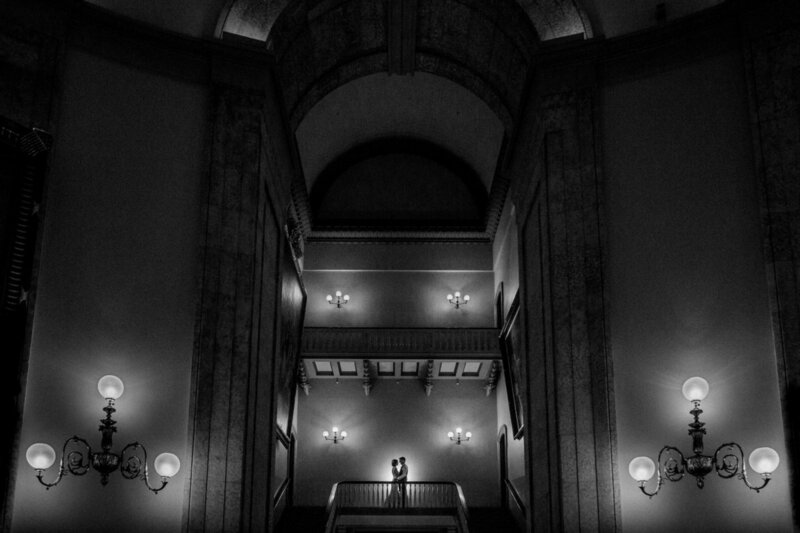 Over a century old, The Athletic Club is one of the city's oldest and most revered organizations. 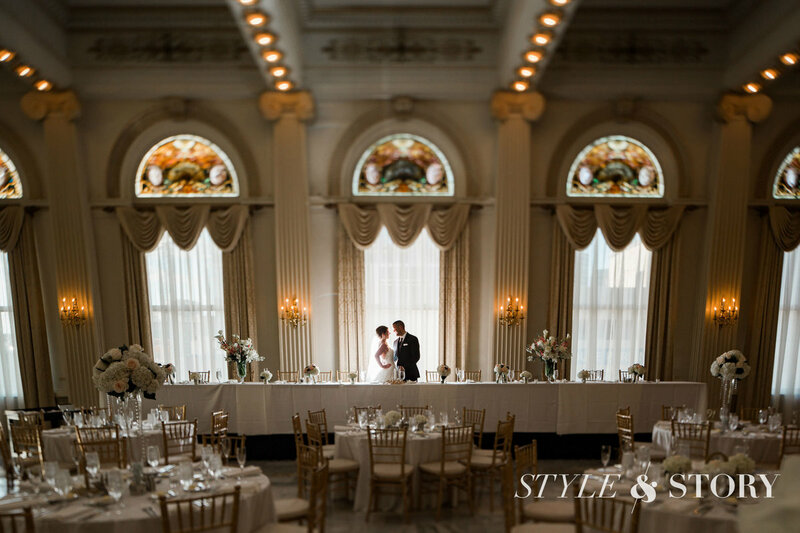 With a historic past and a striking setting, The Athletic Club makes for a lavish and grand backdrop for an incredible wedding celebration. Located on the outskirts of downtown Columbus, Easton is an area bustling with upscale amenities including shops, restaurants and entertainment venues. 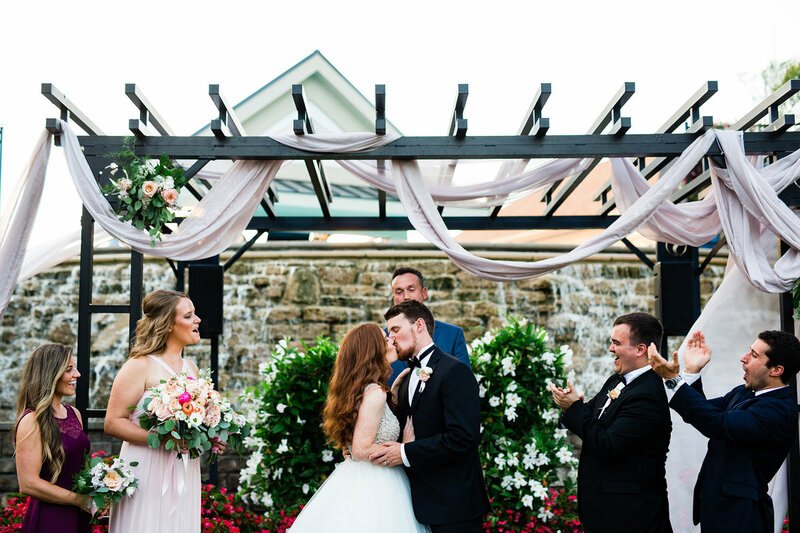 In the heart of this vibrant area is the Hilton Columbus at Easton, a cornerstone to everything this area has to offer and the ideal spot to host a sophisticated and festive wedding. With downtown Dublin just minutes away, you get the downtown feel without the traffic and hassle of downtown. 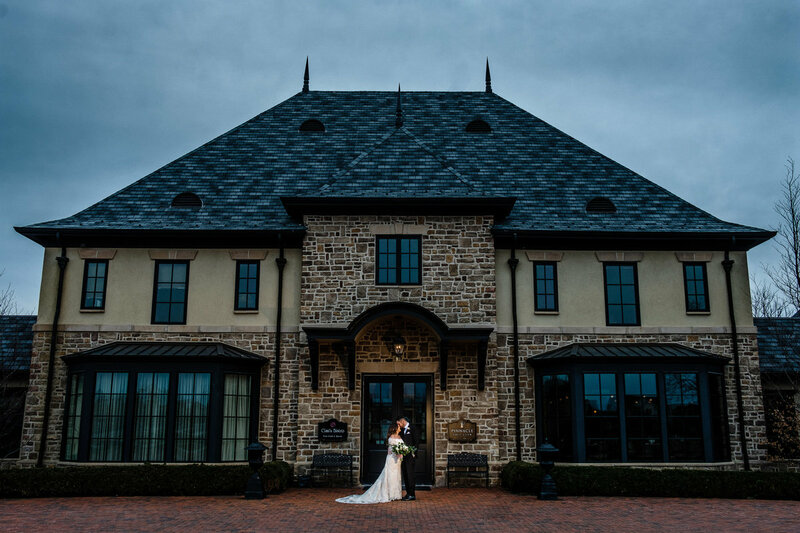 Scioto Reserve features both indoor & outdoor ceremony and reception locations that means you always have a plan, no matter what the Ohio weather brings. 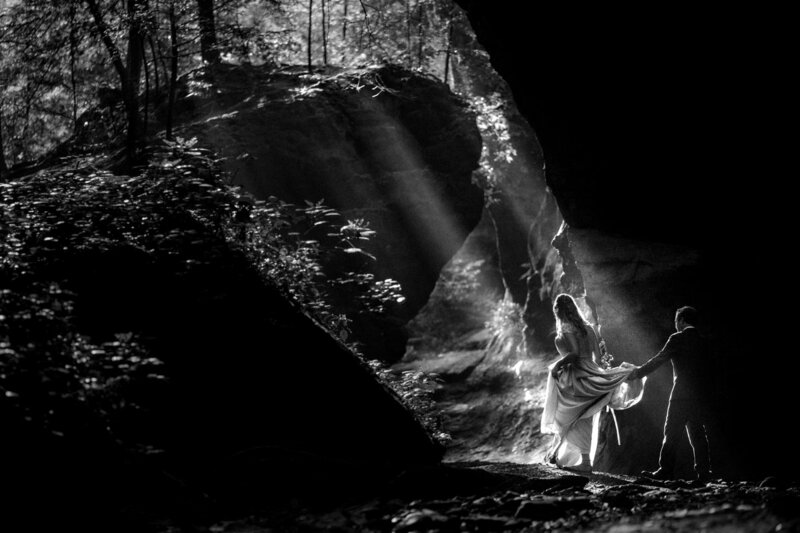 DISCOVER WHAT OVER 500 BRIDES HAVE EXPERIENCED.